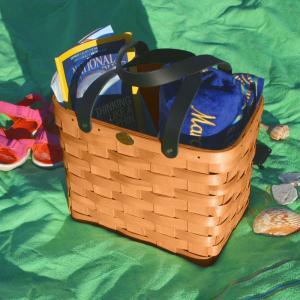 All Categories By Peterboro Basket Co. 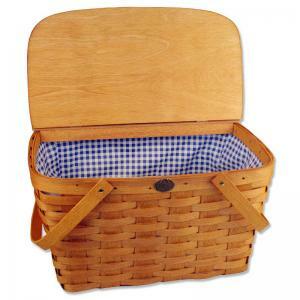 Wedding Gifts by Peterboro Basket Co.
Picnic Gift Ideas by Peterboro Basket Co.
Vintage Picnic Baskets by Peterboro Basket Co.
Picnic Baskets as Gifts by Peterboro Basket Co. 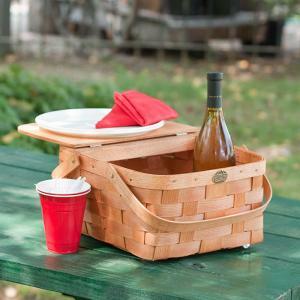 Romantic Picnic Baskets by Peterboro Basket Co.